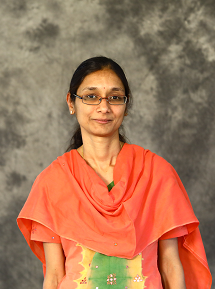 Swati Domalpally (“Swati”) has over 13 years of experience are a researcher. Her research interests include design and model development. Prior to GenY Labs, Swati worked on various research problems such as building experimental platforms, carrying out controlled lab experiments and text processing of unstructured data for personality modeling. She has published in the domain as well. Swati works on machine learning, NLP and deep learning model development at GenY Labs. She is passionate about Hindustani classical music and has been an ardent follower of the classical music of Pt. Bhimsen Joshi. Swati is a MS in Chemical Engineering from IIT, Madras and B.E from BITS, Pilani.